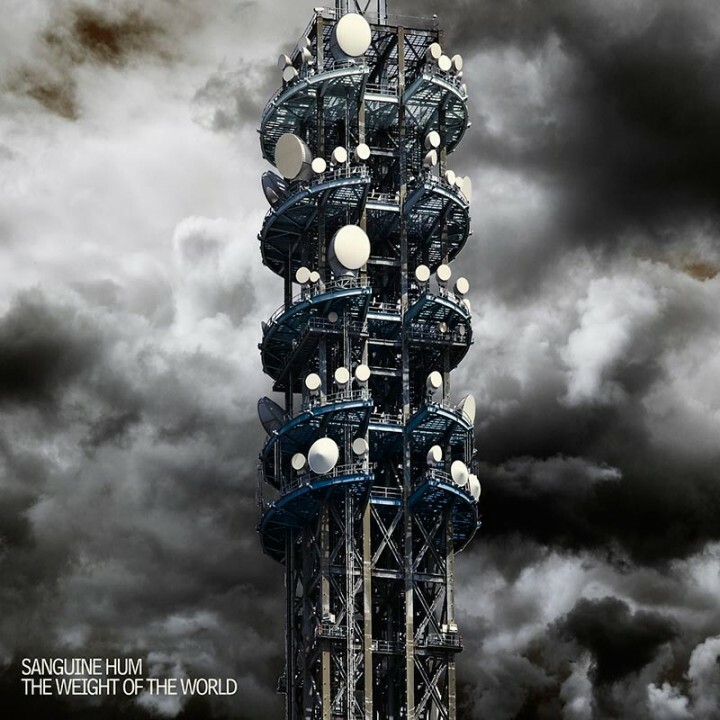 The new studio album from British Prog Rock outfit at the forefront of truly progressive music, Sanguine Hum! SKU: 0431. Categories: Audio CD, Progressive, Purple Pyramid, Rock. The Weight of the World sees Sanguine Hum expand their musical horizons on all fronts with a seven-track collection of diverse compositions – technically challenging and exciting yet always melodic and direct! Features the singles “From the Ground Up” and “System for Solution” as well as the electronic inspired “Day of Release” and more!